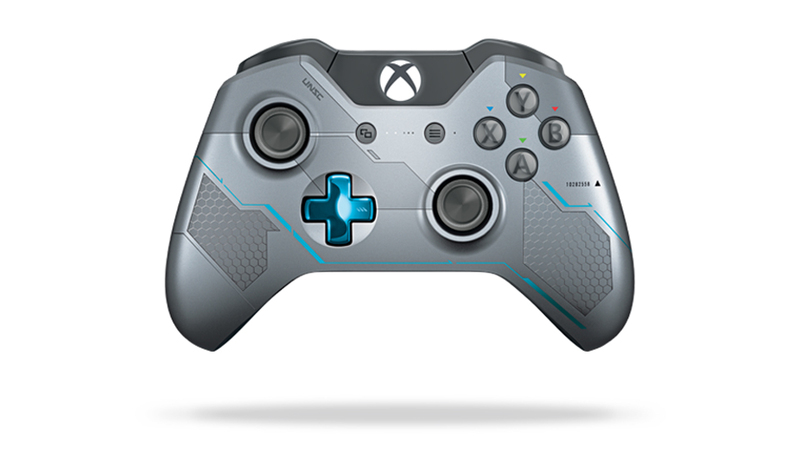 The Halo 5: Guardians Limited Edition 1TB Bundle and two new limited edition controllers from Halo 5: Guardians, are all available for pre-order starting today. 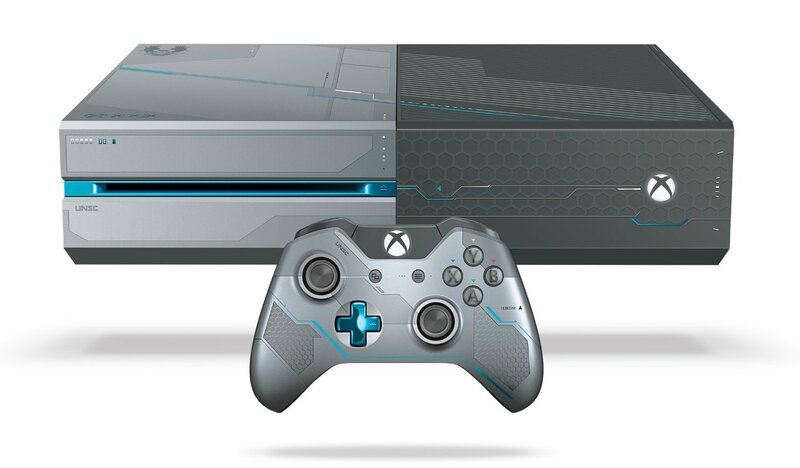 Microsoft announced the pre-order availability during its gamescom 2015 press conference today. The console was first hinted at around E3 2015, but was only shown for the first time today. A video showing off the console, controller, and the design process is posted above. According to the video, the design was inspired by Spartan Locke and UNSC technology, and it comes with custom Halo sound effects. The 1TB bundle includes a Spartan themed Steel Book containing a full game download of Halo 5: Guardians, Warzone REQ Bundle, FOTUS-class armor and multiplayer emblem. It also features a Guardian model by Metal Earth, Halo: The Fall of Reach – Animated Series, and Spartan Locke’s Classified Orders. 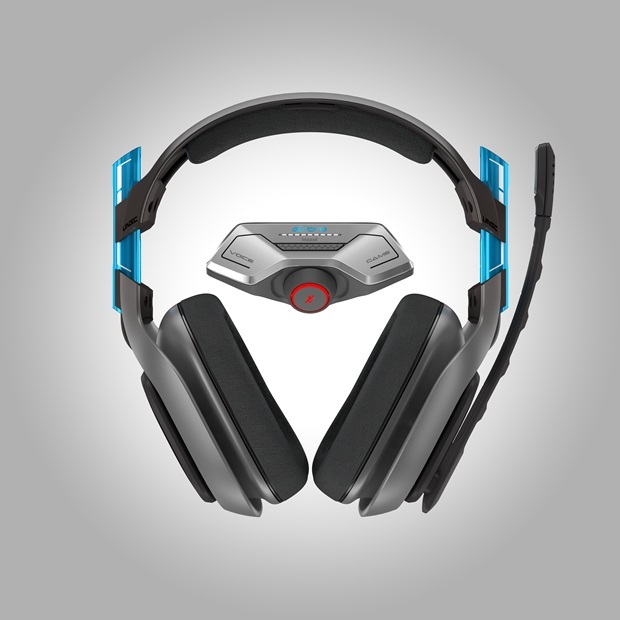 An Xbox One Chat Headset is included, but if you want something a bit different, you should check out the ASTRO Gaming A40+MixAmp M80 Halo 5: Guardians Edition Headset. Officially licensed for the Xbox One, the headset features a custom dark chrome matte finish with metallic blue accents, with Halo-inspired graphics. The headset comes with an in-game REQ Pack and will be made available in stores in September – but you can pre-order it now for $220.00 at select retailers nationwide, or directly from ASTRO Gaming. Wireless Controller through here, and the Xbox One Limited Edition Halo 5: Guardians – Master Chief Wireless Controller through here. Amazon US has the console listed for $500. 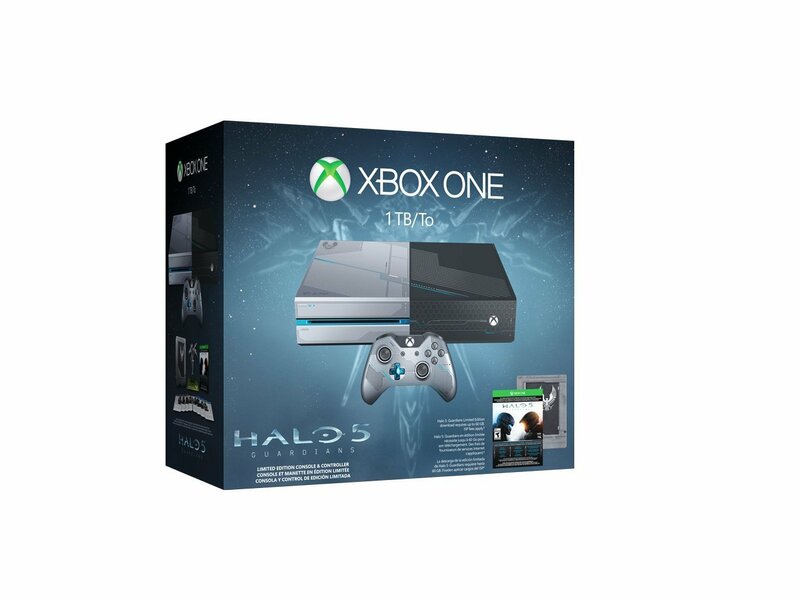 Halo 5: Guardians will be released for Xbox One in October.